Good morning all! It’s been a while since I posted on my blog but I am back to bring you news of an exciting newcomer to the Manchester independent business scene. Introducing Tangled up in Blooms! Just look at that gorgeous website. A unique service delivering beautiful fresh blooms to the city of Manchester, set up by the lovely Nikki. We met up a few weeks ago, on my birthday in fact! – and she hand-delivered a stunning and unique wildflower bouquet to me. What struck me was that the blooms were the sort you’d never find in a supermarket flower section, but that deserved to be celebrated and admired. I’m more of the wild and wonderful type when it comes to floristry anyway, versus over manicured blooms. Chrysanthemums need little protective nets! The bouquet contained Eucalyptus, Chrysanthemums, carnation and Ranunculus – plus some other Heather-like foliage I don’t know the name of! It smelled great, and the Chrysanthemums looked stunning once opened up fully. Well, Every Monday morning, Nikki trots off to the flower market while we are all still tucked up in bed to select the blooms for her weekly bouquets. Each week, there are 2 seasonal bouquets at either £25 for a standard bunch or £35 for a double bouquet. Neat, eh? Check out her Instagram feed for that week’s beautiful blooms. This not only includes delivery but a donation to Manchester based homeless charity Mustard Tree. Supporting a good cause, and also a local business! To make things even more convenient, TUIB offer subscriptions so a lovely bunch will arrive every week, fortnight or month on a day of your choice. Use code VDAYLOVE for 15% off a Valentine’s day Bouquet. Hello! 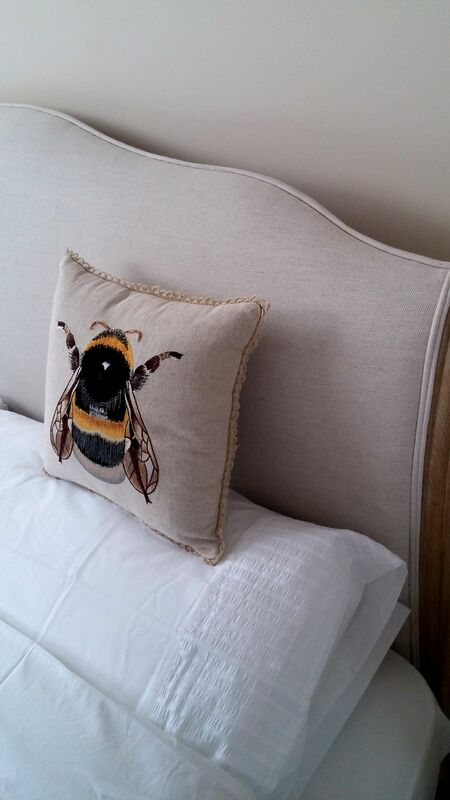 I’ve not blogged in a long while, but a lot has gone on since my earlier post on my favourite bee items for the home. Well I finally managed to get away for a holiday and thought I would share with you the bits and bobs I took with me. I enjoy going shopping for holidays, it’s extra special! I had wanted to purchase a new fragrance but couldn’t justify spending over £40 – however & other stories was on hand to help! They’ve opened in Manchester recently and I’m in love with EVERYTHING! They have a lovely range of scents, available in eau de parfum at a very reasonable £26 (from memory), however they sell body sprays at £12 for 150ml, or a very reasonable £5 for a smaller bottle at 50ml. I chose the super sweet and girly ‘Punk Bouquet’ and the more delicate, sensual ‘Floral Momento’. Punk Bouquet reminds me immediate of heady candy floss laced with vanilla for a fun, punchy scent. Top notes are Almond, Tangerine, Green Apple, with a heart of Cyclamen, Tiger Orchid, Lotus Flower and a base of Vanilla, Tonka Beans and Tree Moss. 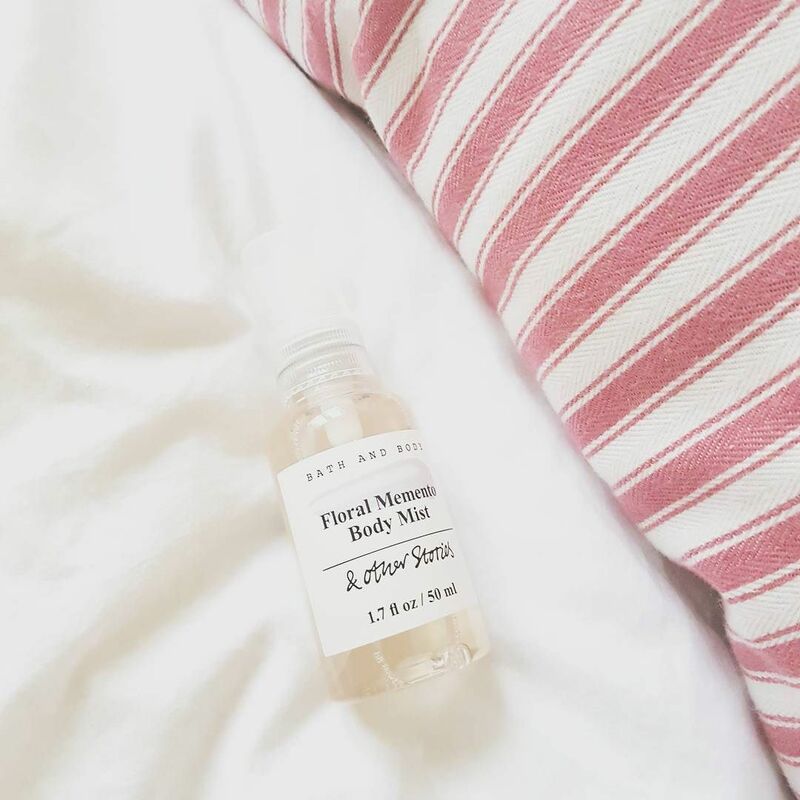 Floral momento is sweet, powdery Violet on a bed of bergamot. I highly recommend all of their scents – browse here. Pictured is also a raw stone long necklace, from Accessorize and great value at £10! Have you tried & other stories yet? Aren’t they amazing! 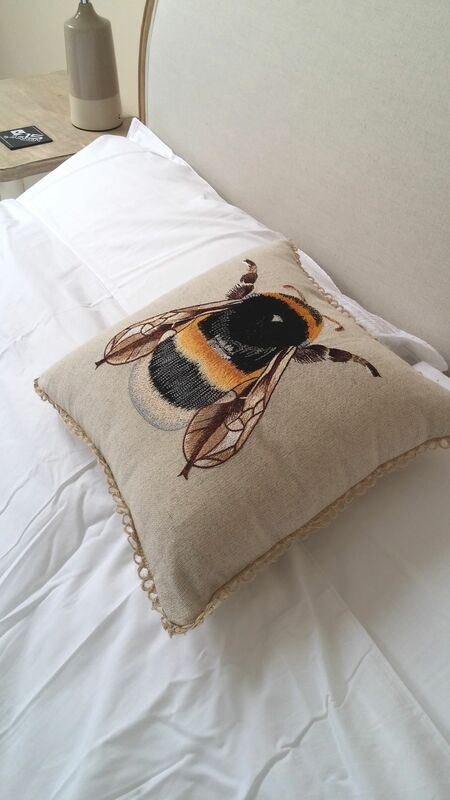 I’ve been really enjoying these bee-related products recently and thought I’d share them on here. Treaclemoon are an amazing ethical brand, making really affordable bath & body products in cute packaging, and available in your local Tesco. Their honeycomb secret range reminds me of Crunchies and cake – it’s deliciously scented and warming. Paired with are two Library of a fragrance bee related scents, honey and beeswax. Honey is sold out I believe, but take my work for it when I say it’s gorgeous and trademark sweet. Bees wax does remind me of furniture polish, and for that reason would serve well as a room spray rather than a wearable scent to give a space that just cleaned scent! 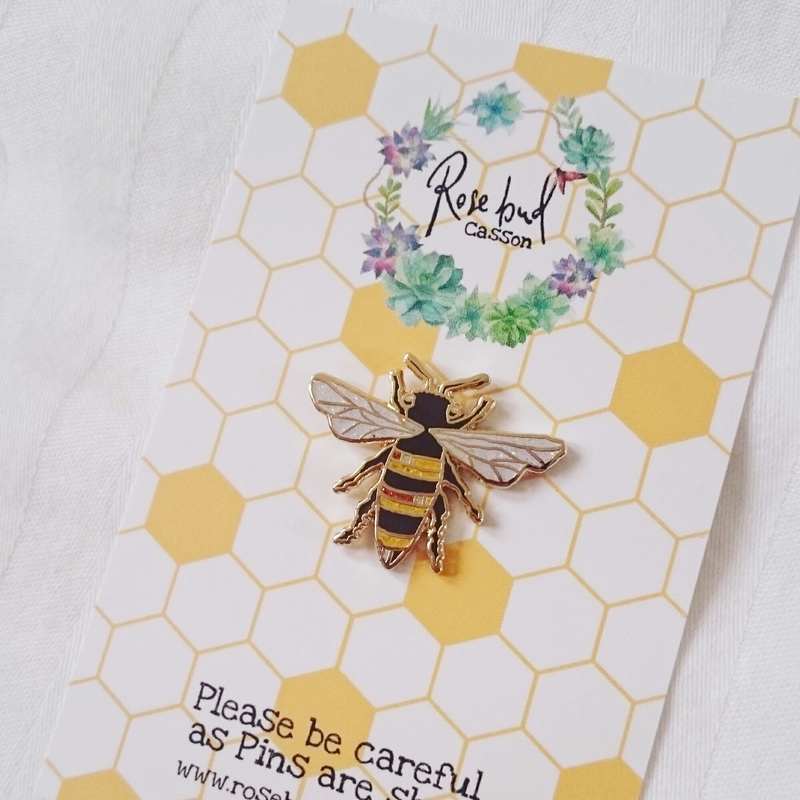 I already have one fantastic bee pin in my collection from the inimitable Manchester Bee Company but when I saw this one from Rosebud Casson I had to own it! The wings are pearly and glittery and the gold and bronze detail on the abdomen is lovely. 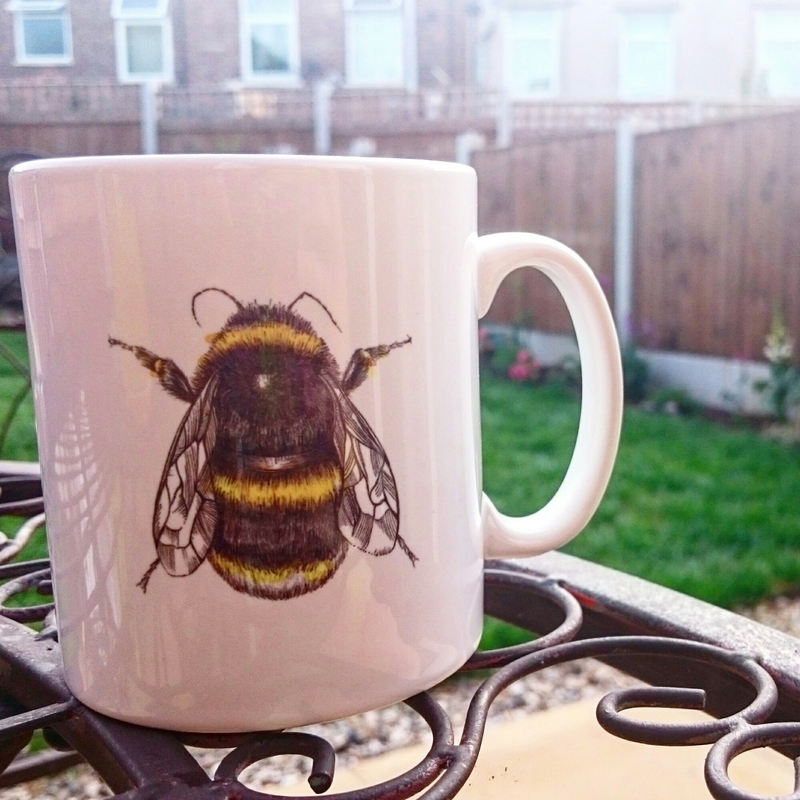 Finally, there’s this: this amazing Bee Mug from an artist Sophie Cunningham who knocks about at Maker’s Markets in Manchester from time to time. 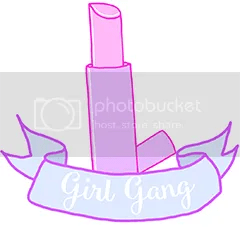 She’s absolutely brilliant, so check out her shop! I hope you enjoyed this post even half as much as I enjoy these bee items! Christmas. The other, much dirtier ‘C’ word. For many of us, it’s a time of year to get really excited about; Cosy fires, festive drinks, a haze of gluttony and food comas, carols, drinky-poos and of course, presents and Christmas day with your family all around you. For others, those very same things can induce dread so debilitating it can cause a hernia. Aside from the fact that high-street stores can start off with festive window displays and carols as soon as Halloween is over (what about bonfire night? At least give some recovery time, please?!?!?) Christmas can be a financial strain for some, who tumble into a spiral of over commitment and debts in order to fulfill the happiness and gift giving quota that society seems to demand of us these days. I’m the first to coo over beautifully arranged Instagram photos of the PERFECTLY wrapped gifts, luxury brand gift bags, and impossibly beautiful living room Christmas trees. But in the back of my head there’s a tiny voice that scoffs and says, ‘well that’s all well and good if you want to sell off a kindey AND don’t have a day job. Or children. Or cats….’. Christmas has become a commercial frenzy. We all know this. I thought I would list my top favourite things about this time of year that I cherish, that don’t really cost a penny, alongside the things I wish didn’t matter, and would banish. That feeling I get in the back of my throat when I hear Nat King Cole or Ella Fitzgerald croon out a big band classic Christmas song. They don’t make ’em like that anymore. I can’t help myself from welling up! Gifts from Santa? NO! As a parent, you can still maintain the magic of Christmas and the legend of Ol’ Saint Nick, but still take credit for the gifts you spent hours in shops picking out (and hours at work to pay for them). Kids are bound to get a little present-crazy when Christmas morning comes, but it’s important for them to understand WHO they came from and HOW they came to be there – through hard work and through kindness and thought. Family traditions and rituals around Christmas time are the things money can’t buy. Whether it’s getting everyone together in early December to put up the tree with carols on in the background, or whether it’s going carol singing in your local church. Do you make sure you all sit around the table to breakfast together? Keep them. Trust me, they matter the most, especially when loved ones move away, or pass on. Shops selling to us as early as October. I know it’s because people start their shopping that early, but if believes about how tall a gift pile needs to be weren’t perpetuated by marketing ploys, we’d all consider gifts by their merit and not their quantity. I can’t stand the “that’ll do” outlook some people have, but then I can’t blame them either. They’re conditioned to feel stressed. Snow! It falls so rarely around this time of year. Get wrapped up and get out there and make a snow man. Cheesy Christmas movies are all about the Christmas spirit – being with your family, all warm and loved when it’s so cold outside. you have to spend as much on gift wrap as the present itself, right? WRONG! my top tip – everytime you get a gift bag, keep it, and reuse it next time you had out a gift. Buy your cards and wrap on sale in Jan for the year after, taking all the stress away when you realise you don’t have any, and also dramatically reducing your spend. Do you have pet hates at Christmas? What are your treasured Christmas traditions? Leave me a comment below! I’d love to begin this blog post with a happy birthday shoutout to Jake Shoes, an independent shoe retailer based in the North West, with bases in Stockport and Manchester City Centre. they celebrate 40 years of business this year, staying strong when many small independents have been closing down. I support small businesses however I can as a blogger, and in the run up to Christmas, shopping small and local is more important than ever! I’m rather sheepish to say that I didn’t get them a gift for their birthday, but instead they sent me a very generous gift which I’m sharing with you today. These amazing Vagabond Chelsea boots! Chelsea boots are a wardrobe staple, and I have to admit I’ve been hankering after a pair for a while. I’m rather fussy with boots – high street copies of real leather styles just don’t cut it, both visually and in terms of how they feel on your feet. These Chelsea boots are real leather, and after wearing them in with extra thick socks I can envisage them being comfortable for years to come. the elastic around the ankle is robust yet gives enough for me to tuck in my jeans. I love the rich tan colour of the leather, they are perfect for autumn days, and will carry me well into winter and spring with the durable heels and soles. They are available in various other colours and styles, too. I found them pleasantly neat on my feet – as a size 7 chunky boots make me feel rather stomp-y. I styled them with my skinny jeans from Next and my zip grey tee from M&S. I made my selection by using their new website, which is easy to navigate and filter down to style or brand of my choosing. Jake Shoes do their own designs as well, which you can browse on their website – I must admit I’ve got my eye on a few pairs of shoes at the moment! Thank you so much to Jake Shoes for the opportunity to write for them. It’s always great to support Manchester Businesses, and see the Northern powerhouse growing. The boots were selected by me and sent as a gift from Jake Shoes, however all opinions are my own! Keep up to date with my blog posts by hitting ‘follow’ in the sidebar- or you can find me on Bloglovin‘! Good afternoon! You can count this my final post before I go on my holidays to Crete for my 1 year wedding anniversary! Recently I moved into my first home, and a lot of time and money has been spent filling it with furniture and things to make it functional, and of course, pretty! 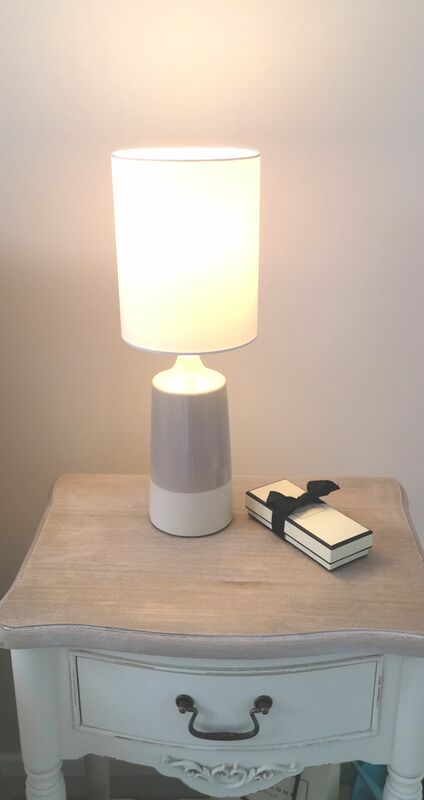 I thought I would share with you three beautiful things I found from M&S that came in at under £25 to add a special touch to a home. The stag, synonymous with Game of Thrones and it’s house Baratheon, makes me feel rather autumnal for some reason! 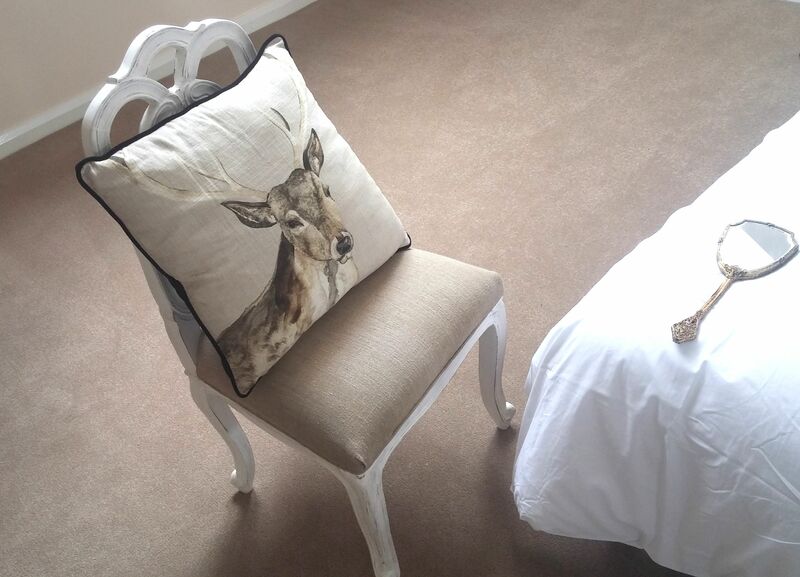 I’ve seen it everywhere in soft furnishings, and it adds a beautiful regal touch to any room. This one costs £25, and is super soft. Considering how beautiful this is, it’s staggering (heh) to think that it only cost £12 for the delightful and beautifully made cushion. It’s small, sure, but the colours really pop. Marks and Spencer was actually the last place we thought to look for table lamps- we thought that they would come in too pricey, considering we only needed something simple and neutral toned. 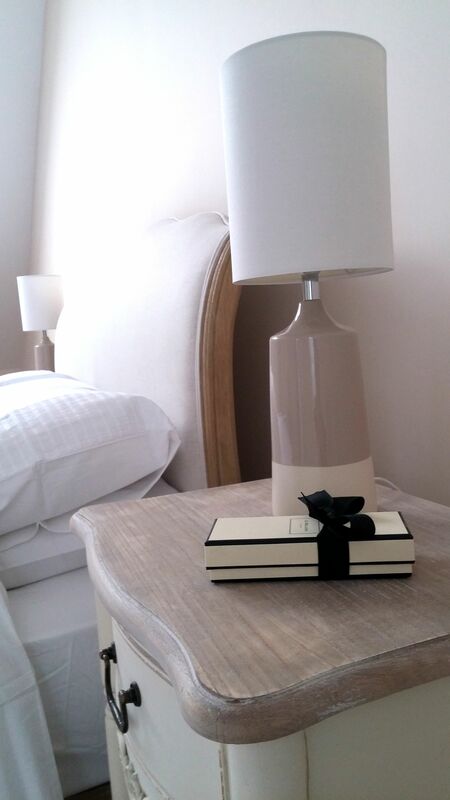 These table lamps cost £19.50 each, which was ideally in our budget. 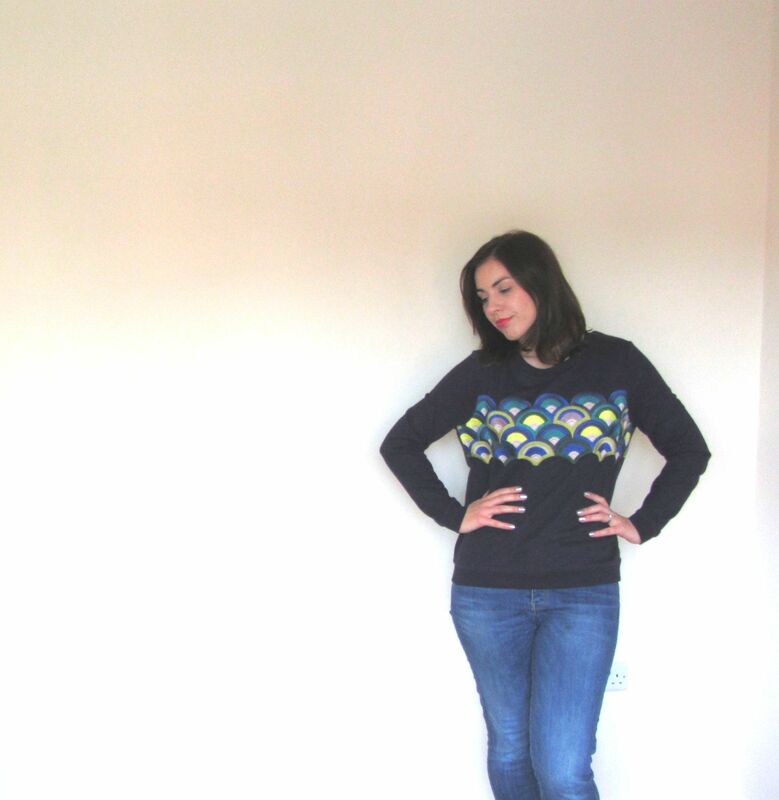 Yesterday, I posted about my Boden sale pick in the form of my Scallop Sweater. I also bought some fantastic shoes at the same time – so fantastic in fact, that they deserved their own blog post. I’m talking about the Alice Heel of course, possibly the most instagrammed shoes this season! 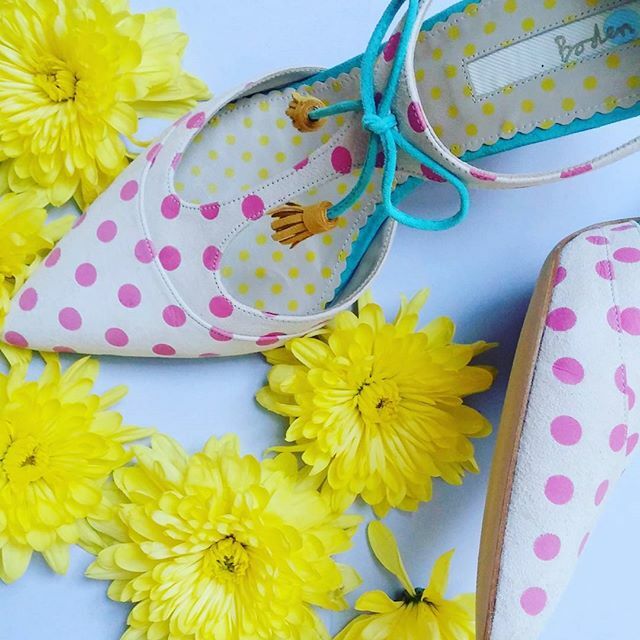 I can totally understand how – they’re probably the prettiest shoes I could have imagined! Polka dot, bows, tassles grouped with a cute pastel colour palette. Again, as I mentioned in my last post, I wasn’t tempted to buy the with their hefty price tag of £119.00. Yes. they are beautiful, but realistically, how often will I wear them?! Apart from this blog post and for my holiday in a couple of weeks (that’s if my husband doesn’t laugh too much when I wear them, mind) probably not very often. Don’t forget that you can keep up with my posts over on Bloglovin‘, and also by clicking to follow on the right! The clearance of their Summer items has been on now for a few weeks at least, and I had a bit of a raid online. 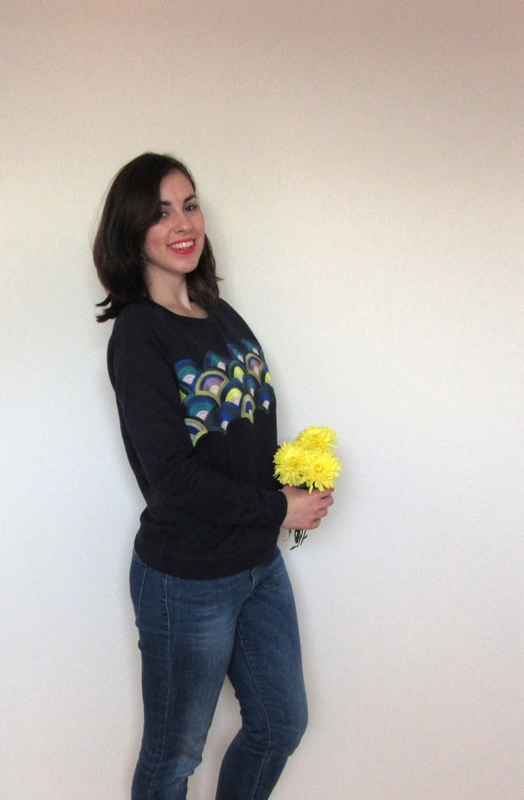 I couldn’t resist this Scallop embroidered sweater that I found, which would be absolutely perfect to wear through Autumn and Winter, reduced from £79.00 to £39.50. Much more affordable, for something a little bit special. My size (10) wasn’t available, so I ordered a 12 figuring that extra fabric in Winter is never a bad thing!! To be honest, it would have fit me best in a 10, but I still love it! 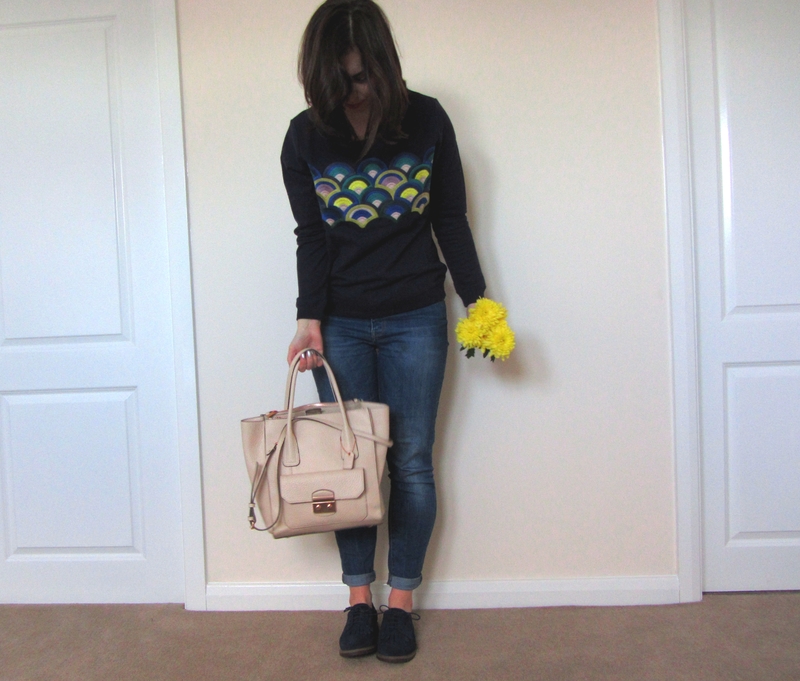 I styled it with my favourite Mango Jeans, and my new shoes from Clarks. Who doesn’t love a pair of brogues? 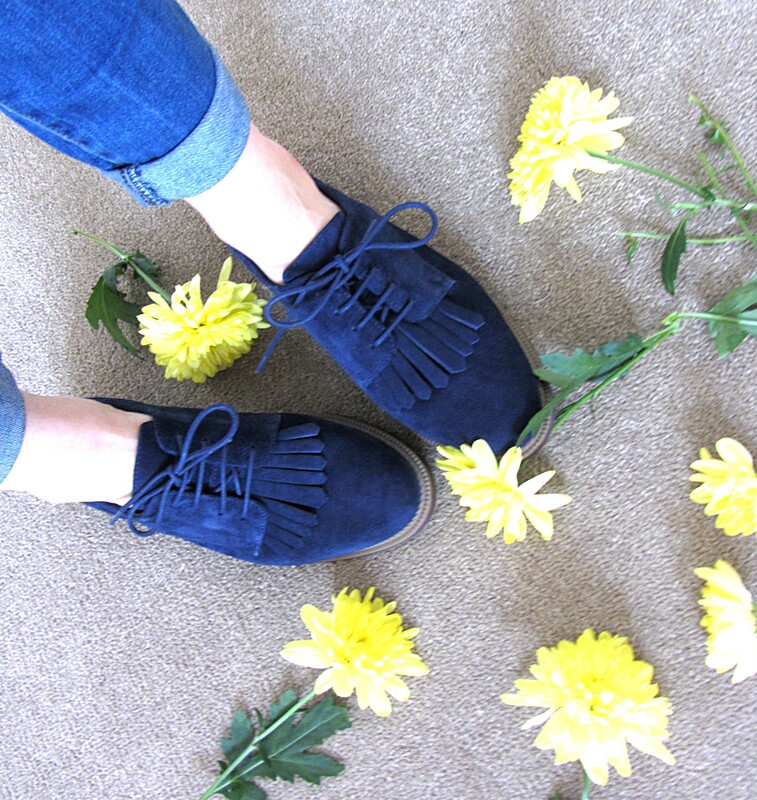 The suede of these shoes is so soft! I can’t wait to be stomping through the autumn leaves in these! 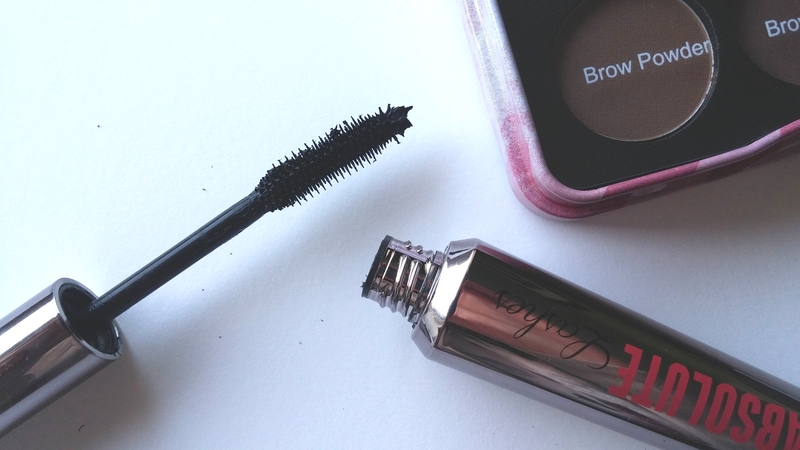 w7 Cosmetics Mascara – Dupe Alert! I’ve posted about why I don’t shop with Benefit anymore before, both on a point of there being better and cheaper alternatives, and because morally I have felt sidelined by their marketing tacts. This post falls into the former category, as I write about two products from w7 Cosmetics. I wanted to give credit to the lady who reviewed this and made me want to buy it, but I can’t find her to credit! Whoever you are, thank you! Finding a great dupe is a great way to save money on your makeup purchasing each month. 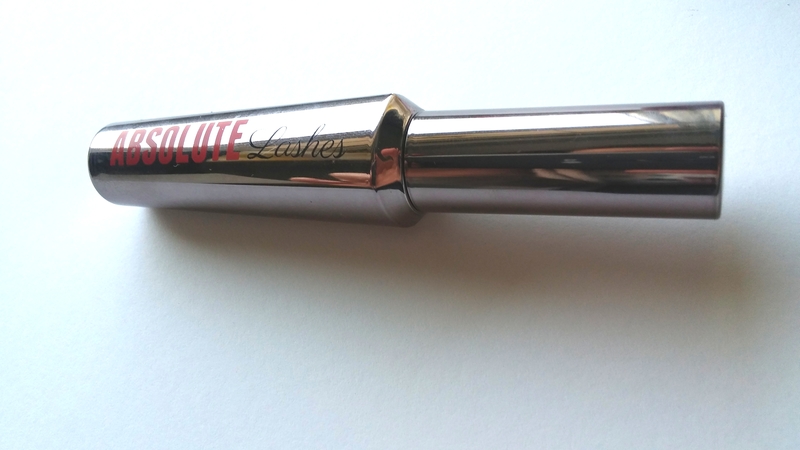 This Absolute Lashes Mascara cost me £3.25 from eBay and took 2-3 days to arrive, versus £6.95 from the w7 website… if you want to buy it from there, you can shop it here. Now in terms of the packaging alone, it’s a great dupe for ‘They’re real… Honest!’ mascara, but what about the brush and the application, I hear you ask? Well some have taken photos of the brushes side by side which you can look at here, but as I did not wish to part with nearly £20 for a mascara I did not have Benefit’s on hand! From my point of view, the brushes are near identical, lots of bristles but not too close together so the lashes aren’t coated too thickly. 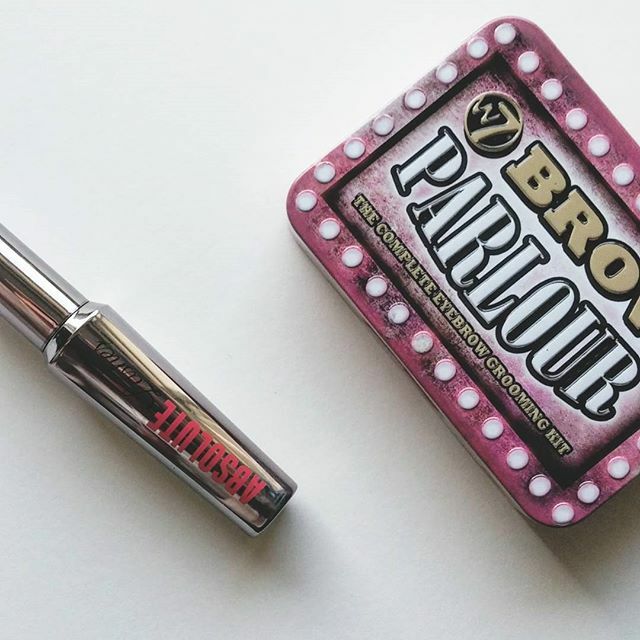 It applies as well as Benefit’s too, and i was completely ecstatic with this product for the price – my makeup bag will never go without it!!! Now onto the Brow Parlour kit. This was another eBay purchase, at £3.87 inc postage. The packaging is adorable and would make an excellent addition to someone’s Benefit/Soap and Glory collection based on that alone! Now, I have forked out before for Benefit’s brow products, and they are good don’t get me wrong. 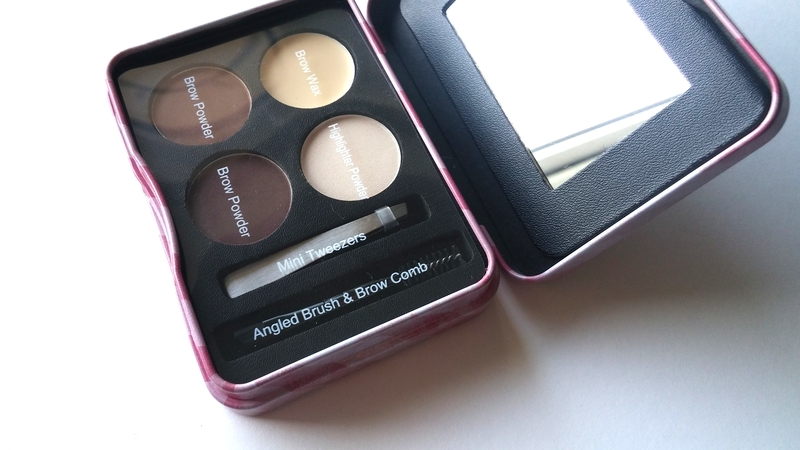 But Boot’s 17 range does the best value for money brow kit out there. This Brow Parlour kit just doesn’t quite cut it. The brushes are useless (not to it’s detriment as I never use kit brushes), and the powders don’t transfer as well. The clear brow wax though is actually a pretty good idea. I stuck to using my 17 kit and my Makeup Revolution brow brush. Do you have any great dupes you always go back to? Remember to keep up to date with my posts by following here in wordpress (click the follow button on the right) or on Bloglovin‘!